New Song on March 17th, 2013 "Best For You"
(c) Jill and Kate, 2013. SPRING!!!! 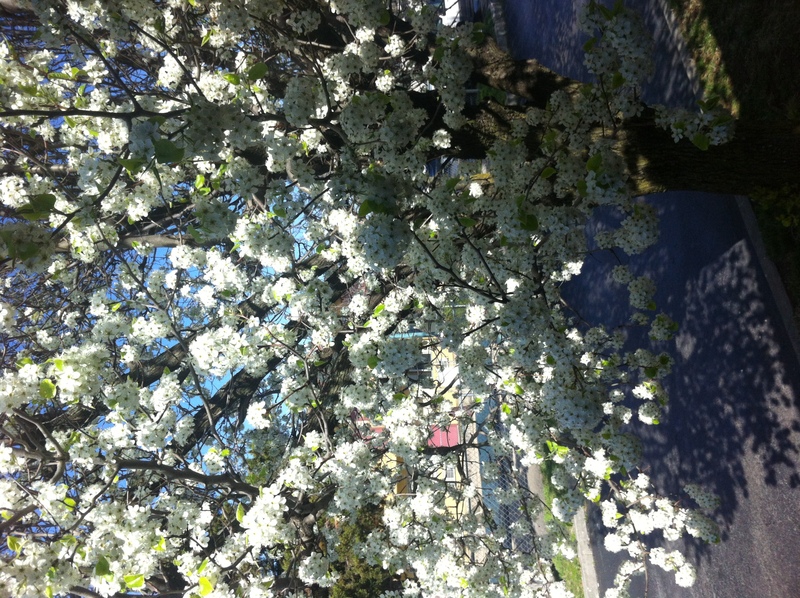 The trees were blossoming in Springfield, MO and the weather was amazing. Love it. 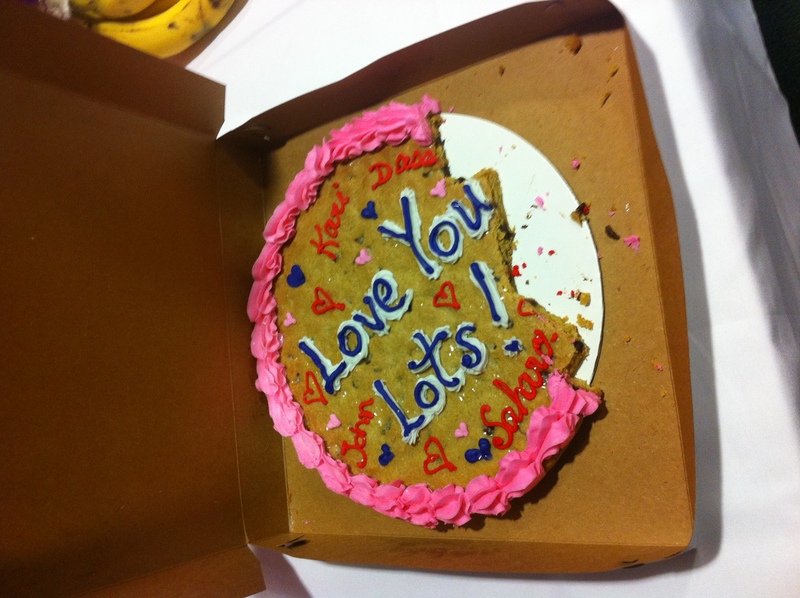 Our AWESOME friends sent us a giant cookie cake and a huge basket of cookies, cake pops and goodies to our dressing room. It was one of the best days ever. Seriously, a giant cookie cake can really make any day great...Not to mention having the greatest friends around. Jill and Miles were cracking themselves up by putting chip clips on their fingers. Lots of time to kill on the bus. Obviously Miles was extremely amused by this. Or in severe pain. Not sure. 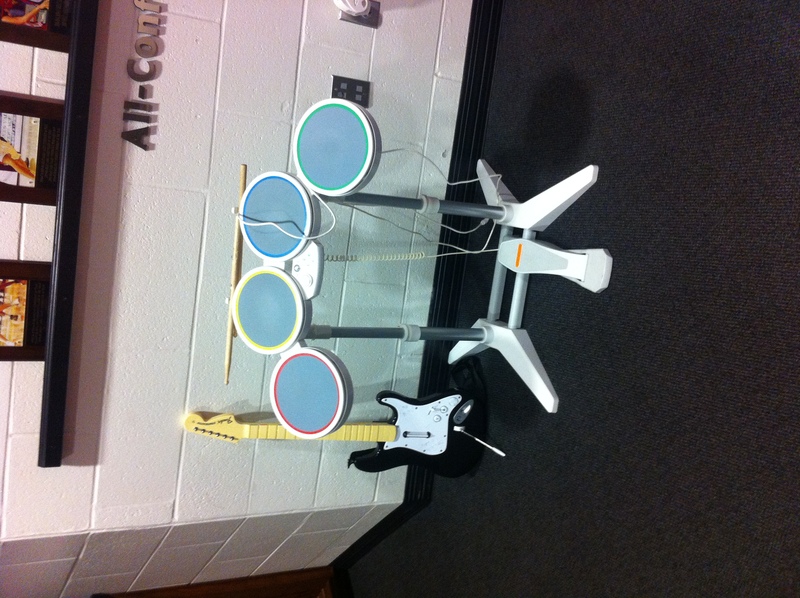 Rockband in our dressing room! We never had time to actually play, but we did pretend to play...haha. We went on a 3.5 hour walk with Cory in Sioux Falls, SD to find the falls. It was exhausting, but so fun! Also, it was our first time to South Dakota. Beautiful...and a great crowd! 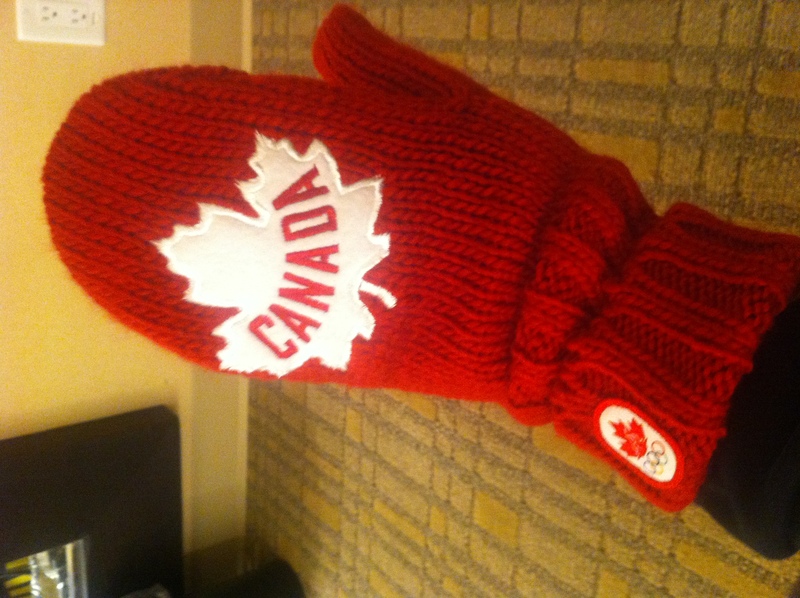 Thanks for the Canada mittens! They are awesome!! 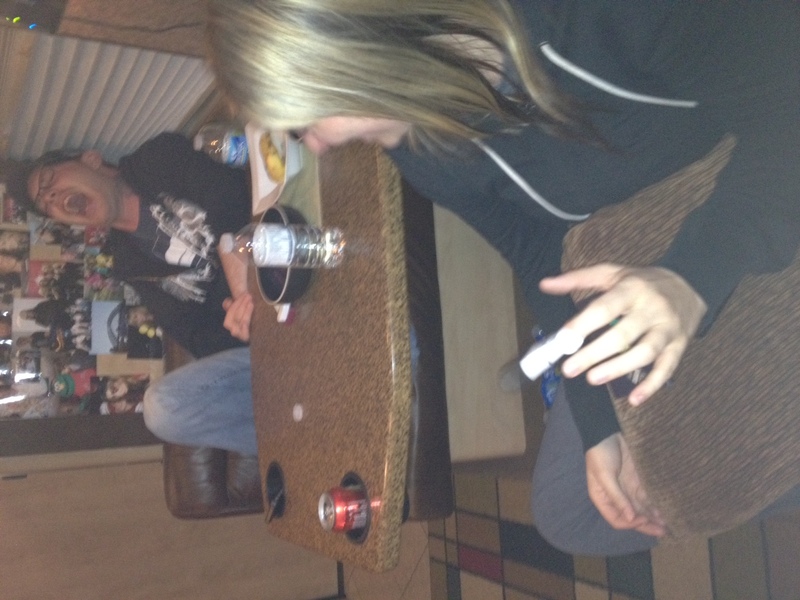 We decorated the bus with pictures from all of our travels over the years. Here is a picture of Kate in front of the pictures. 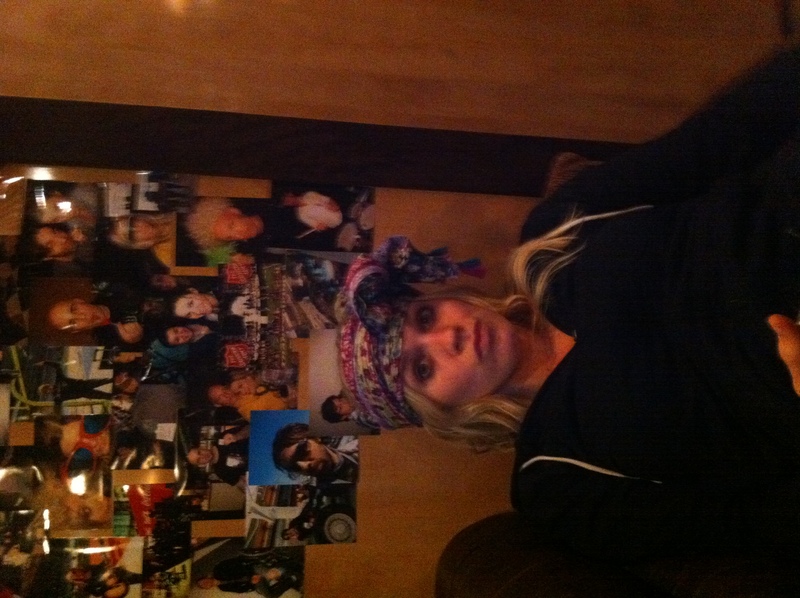 She is wearing a scarf around her head...not sure why. Again, we have a lot of time to kill on the bus. So that's a little peak into our last few weeks. Hope you've been enjoying yours. St. Patty's Day tomorrow...Wear green and catch some leprechauns!